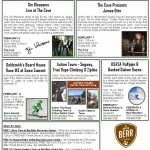 Looking for New Big Bear Information? 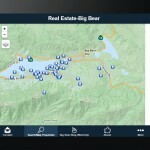 Home > Looking for New Big Bear Information? Here are a few quick facts about our 4 season resort community. 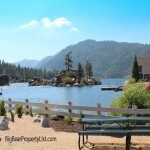 If you would like to search for Big Bear properties for sale, you have come to the right app!…Big Bear is a Resort Paradise with 2 Ski and Snow board Resorts, 9 hole golf course and an 8 Mile Freshwater Lake, with a multitude of outdoor activities in The Mountains of Southern California. We are at an Elevation of about 8,000 feet and Approximately 100 Miles from Los Angeles. Just about every weekend there is something to do, so during your stay, please check out, What’s Up In Big Bear.